Friday, October 12, 2018 – Coast Mental Health partners with the Province to announce the completion of the Maple Ridge temporary modular housing project. This will be the first temporary modular housing project for Maple Ridge, but the second building for Coast Mental Health. Alouette Heights was transferred to Coast in 2017, providing 46 homes and support services to tenants. 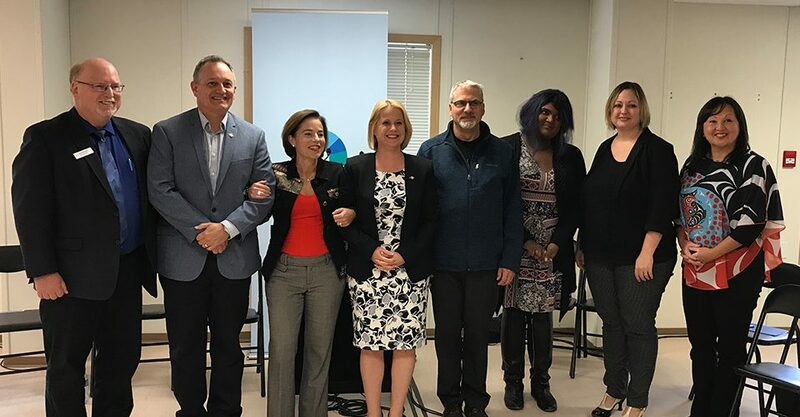 “Coast is pleased to be able to fill a gap in the housing and support continuum in Maple Ridge,” says Darrell Burnham, CEO, Coast Mental Health. As the new operator of the modular homes, Coast will provide 53 suites, three of which are wheelchair accessible units, to people currently living in a tent city or local shelter within or in the vicinity of Maple Ridge. Coast will care for tenants and the management of the building. 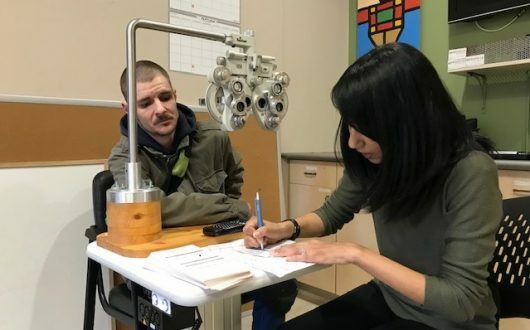 This includes 24/7 days a week supports for tenants, including individualized support plans and supports to external health services, as well as employment opportunities for tenants to make connections with other community groups. 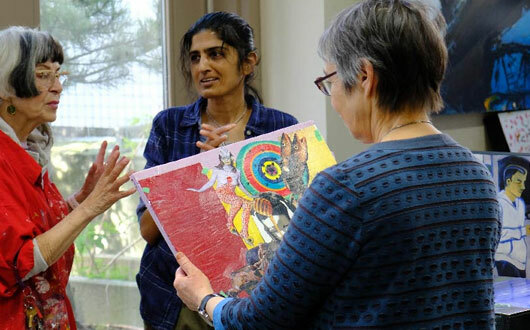 Our goal is to assist tenants to reintegrate back into community by developing individual goals that may include building new life skills, volunteering, and making positive connections through support groups. Tenants will also receive two meals a day: buffet breakfast and dinner. A total of 14 staff members will provide rotating shifts 24/7, 365 days a year. Coast staff includes trained mental health workers, an on-site manager, home support staff, a seven day a week cook, as well as maintenance staff. Additionally, we provide 24/7 on-call support to our team. Coast believes in the Housing First approach to sustained recovery. Access to affordable housing and community-based support services provides the stability in people’s lives to assist them as they rebuild important life skills and reconnect to their community. Coast Mental Health is an experienced non-profit housing provider, leading community based mental health services for more than 45 years. We currently operate more than 48 supported housing sites in neighbourhoods across Metro Vancouver, and we are steadily growing across the Lower Mainland with housing programs in Richmond, Burnaby, Coquitlam, Surrey, Maple Ridge and Langley.